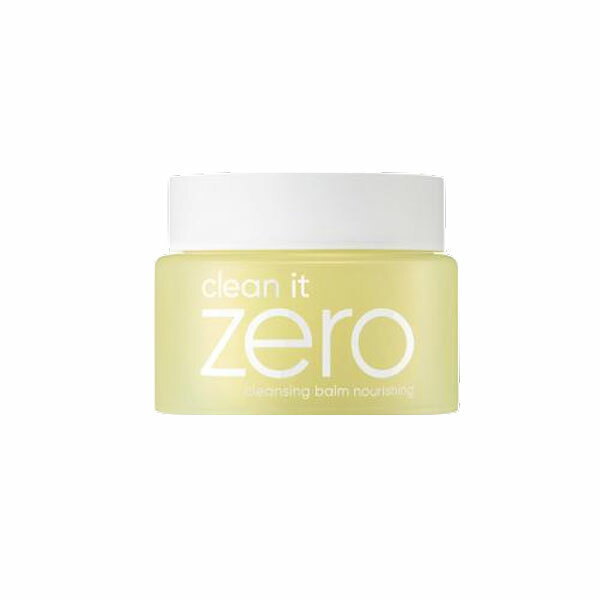 Please welcome the Banila Co Clean It Zero Nourishing to the family of cult favorite Banila Co oil cleansers! 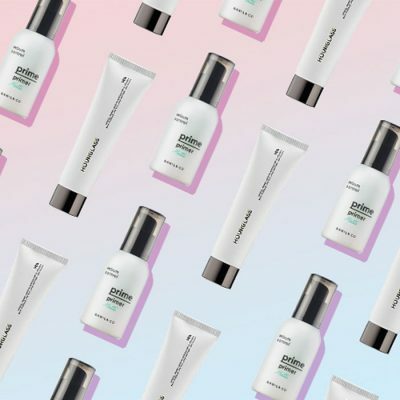 Here’s everything you need to know about the brand new addition and how to find out which Banila Co cleanser is right for you. 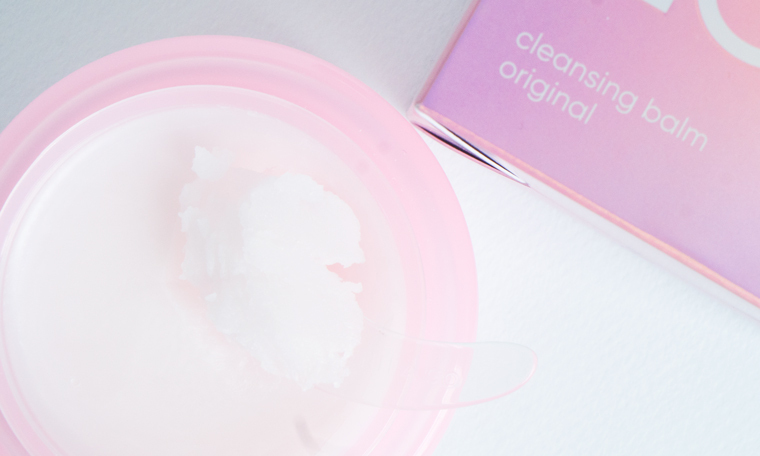 Last week, we introduced you to the new and improved Banila Co Clean It Zero Original cleanser. It has an improved formula that replaces mineral oil, BHT, and butyl parahydroxybenzoate with skin-friendly ingredients. The texture of the formula has also been improved to be smoother with a higher melting point, and the coloring is now derived from natural ingredients. But that was last week. This week, we’re here to announce two things. 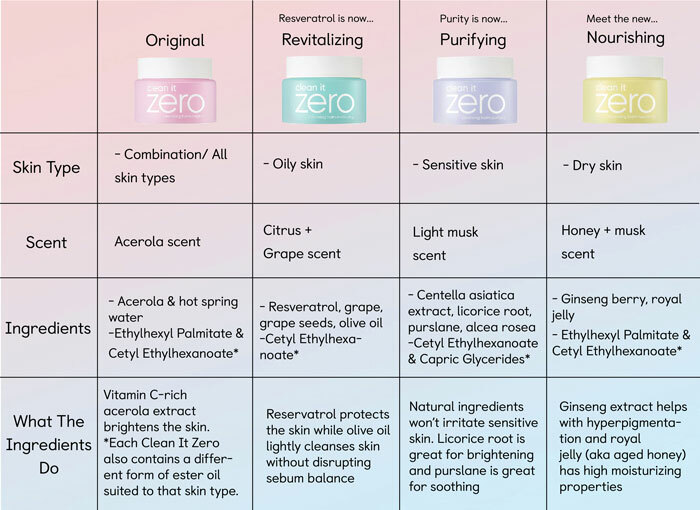 First, the two other existing versions of the Banila Co Clean It Zero cleansers (Resveratrol and Purity), have been updated with the same formula changes, texture improvements, color changes, names, and packaging. For starters, Resveratrol is now called Revitalizing and Purity is now called Purifying. 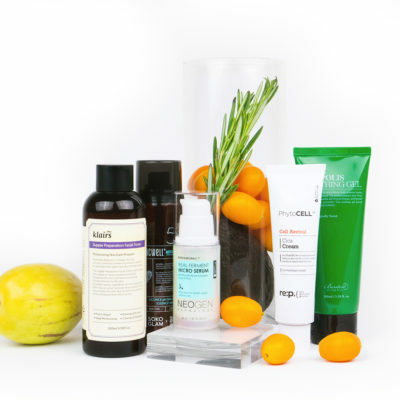 And don’t worry, all the original ingredients that made the cleanser so special (the red wine in the Resveratrol and the natural ingredients in the Purity) are still there. Their look and formula have just been tweaked to be better for you. 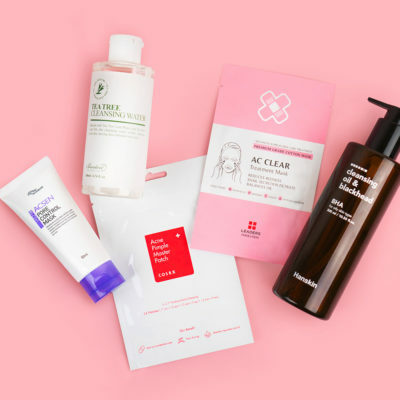 Also, take note: Since the Purifying version of the cleanser already had only natural ingredients, the only thing that was improved in the new formula is the texture, the melting point, the packaging, and the color. All of the coloring in the new cleansers is now derived from plants. 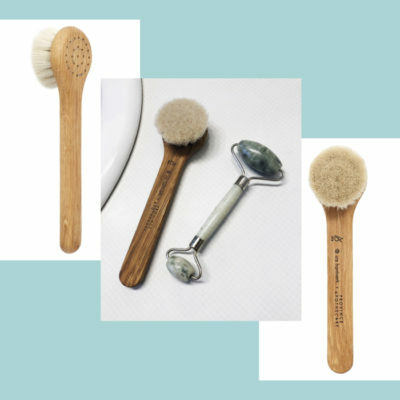 The coloring in the Revitalizing and Original cleansers is derived from the dried roots of the purple gromwell plant while the coloring in the Purifying and the Nourishing cleansers is derived from beta carotene. 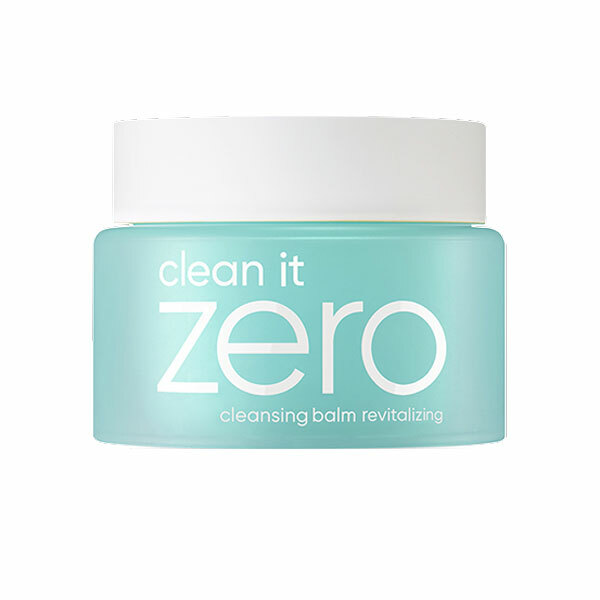 Secondly—and this one is major—there’s a brand new version of the Banila Co Clean It Zero! It’s called Nourishing and it’s made for dry skin. It has the highest oil percentage of all the cleansers, meaning it will leave your skin feeling plump and moist after washing off your makeup. It’s infused with ginseng extract, which has been proven in studies to help with hyperpigmentation, and royal jelly, which is aged honey that has higher moisturizing properties than regular honey. 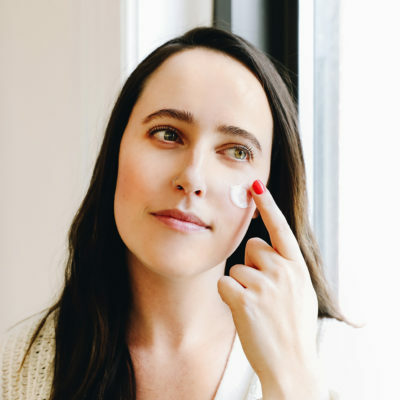 The result is a highly hydrating oil cleanser that effectively cleanses off stubborn makeup without stripping your skin and leaving your skin feeling super tight. 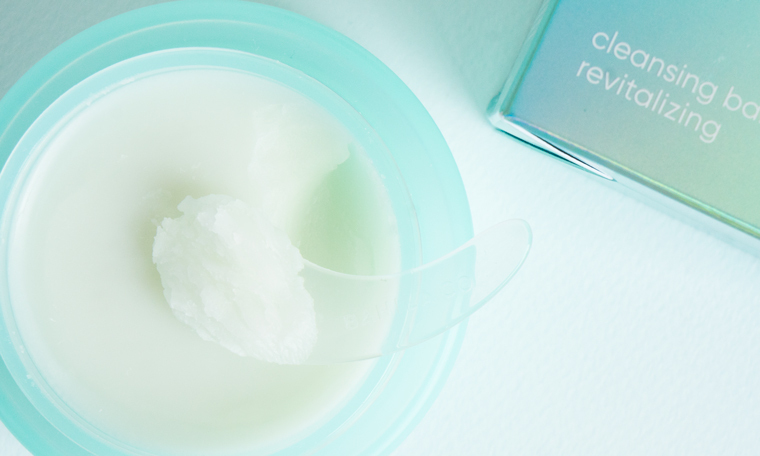 In short, this new version of the classic oil cleanser—well—nourishes your skin as it cleanses. 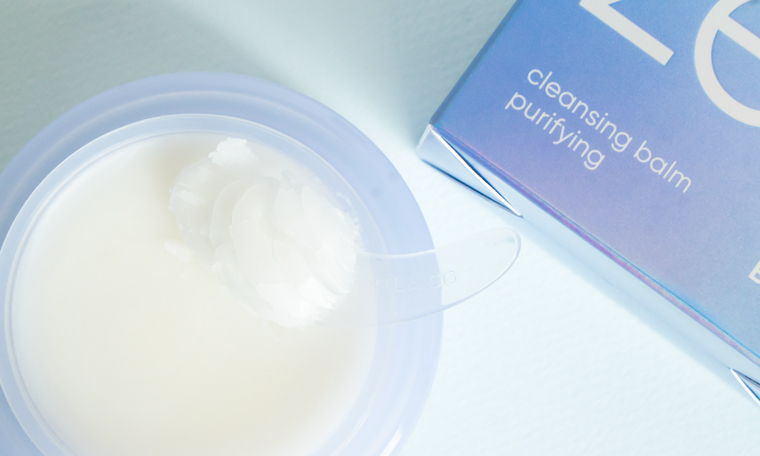 And just like the other updated cleansers, this new cleanser includes the same skin-friendly ingredients. 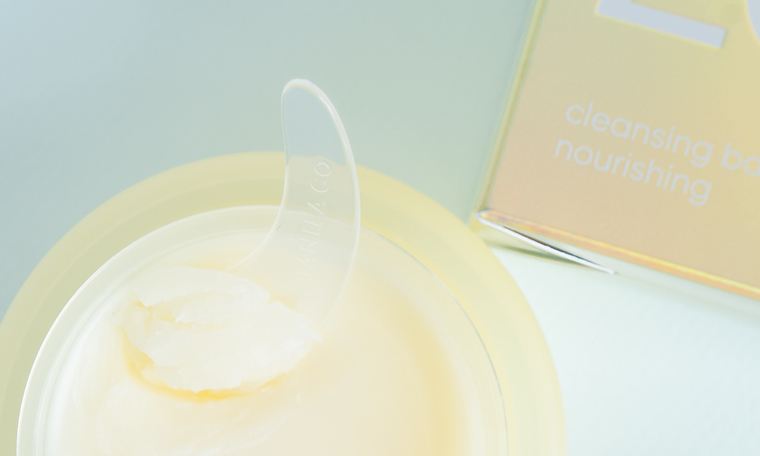 + Are you excited for the Banila Co Clean It Zero Nourishing? 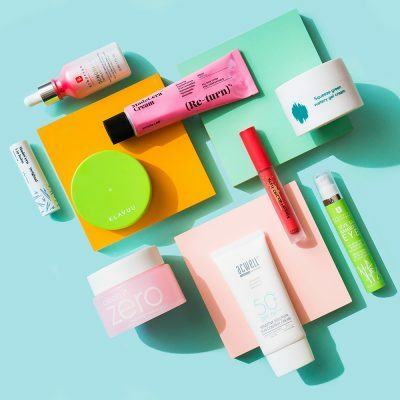 Which Banila Co Clean It Zero is best for your skin? Share your pick in the comments!